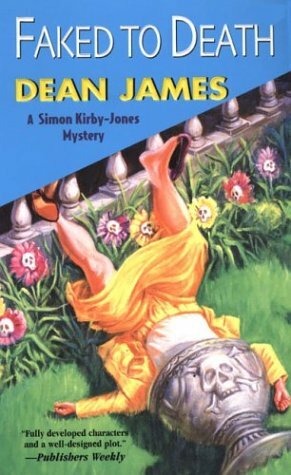 I just finished reading the wonderful Simon Kirby-Jones Mystery series by Dean James. Mr. James is also writes under the pen names of Miranda James, Honor Hartman, and Jimmie Ruth Evans. I first read Posted to Death which I found at my local library. 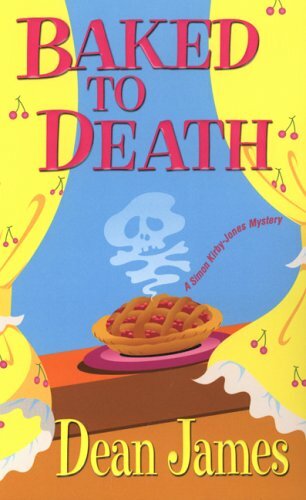 I loved the humorous, almost campy take on the cozy mystery series. Unfortunately, my library didn’t carry the others in the series so I ordered the other three and just recently received them. Books 2,3 and 4 do not disappoint. The character of Simon Kirby-Jones continues to be a wonderful mix of off beat humor, genuinely nice person, and sly sleuth. The other characters develop nicely along the way, Sir Giles as his sidekick-assistant-love interest, Robin as the police officer who respects Simon’s intelligence and help, and Lady Prunella, village Grand Dame who becomes much more human and likable as the series progressed through the reader seeing her vulnerability behind her persona. In these three books, Simon faces a variety of villains, a Renaissance/Medieval Faire and a classic locked room murder. Each mystery was well crafted with twists and turns that Simon navigates with his usual cool self assurance, although we do see Simon’s feathers ruffled a little on the personal level. 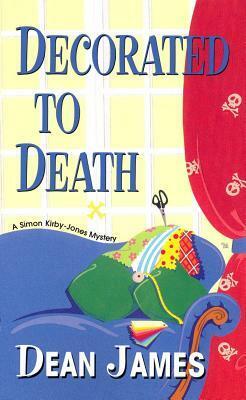 Simon as a sleuth is logical and smart. He is not one to run around throwing out accusations at random. There are many nods to Agatha Christie and John Dickinson-Carr. I don’t know if the author intends to end the series at Book 4, but it does offer a satisfying conclusion to an ongoing story line. An excellent, humorous cozy mystery series written by a talented writer. Definitely worth the read for cozy fans. I have now read two series by Mr. James and will seek out the others. This entry was posted in Book Reviews and tagged book, cozy, mystery, review.